At the very end show the children the picture of Jesus, ask the primary children what he saves us from? Explain that Jesus is our Savior and he saves us from both spiritual death and sin, as well as physical death. 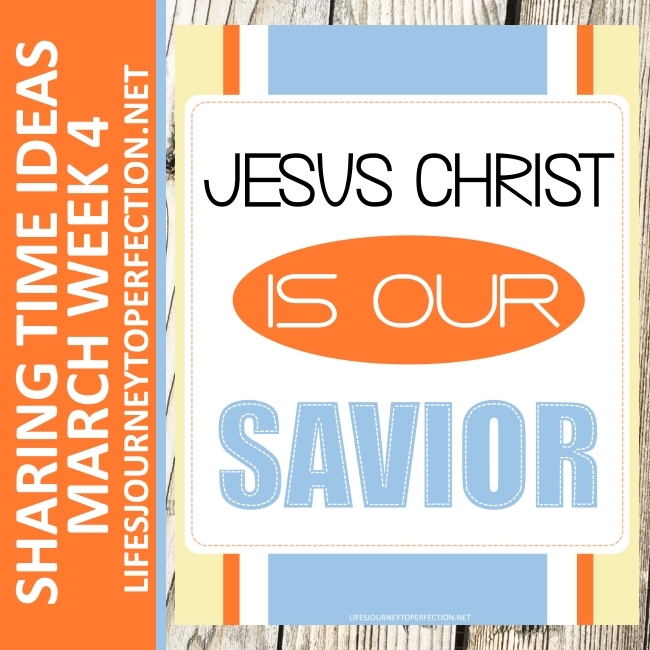 Show the primary children the week's theme poster and invite them to repeat, "Jesus Christ is our Savior"
Explain to the primary children that during his final week of life, the Savior entered the streets of Jerusalem. Elder Uchtdorf says this about it, "It was on a Sunday about 2,000 years ago that Jesus Christ entered the city of Jerusalem during the final week of His mortal life. He rode in on a donkey, just like an early prophet said He would. A large crowd came out to greet Him and covered His path with palm leaves, flowering branches, and cloth. As He approached, they shouted, “Blessed be the King” and “Hosanna.”"
During that week Jesus would make the ultimate sacrifice for us and become our Savior. 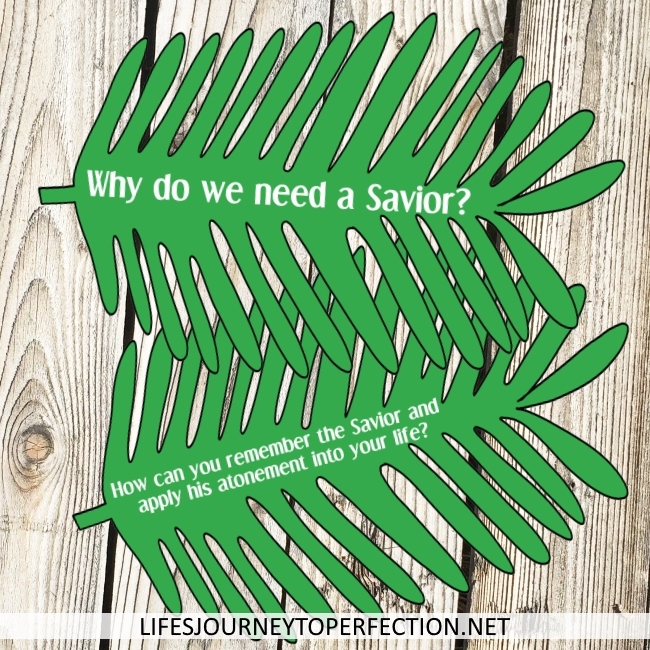 To learn more about the hows and whys about Jesus being our Savior, we are going to do a little activity with palm leaves. 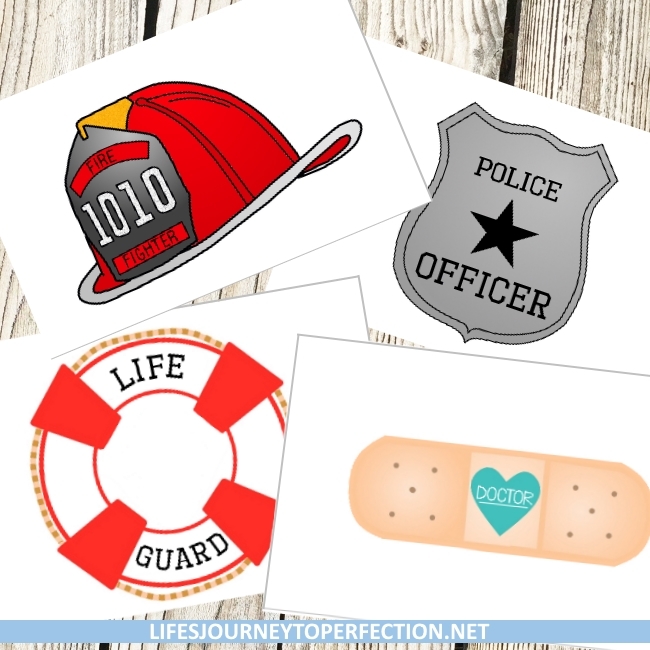 Print and cut out the Palm leaf printables. Either tape them on the board, spread them on the ground, or tape a stick onto them and place them in the container. Invite a primary child to come up and pick one of the palm leaves. If you'd like them to do it in a certain order, you could number them, or just ask the primary child to find the specific question. Read the question on the palm leaf. Invite the primary children to share their answers. Also read the coordinating quotes and discuss it with the primary children. "As descendants of Adam and Eve, all people inherit the effects of the Fall. In our fallen state, we are subject to opposition and temptation. When we give in to temptation, we are alienated from God, and if we continue in sin, we experience spiritual death, being separated from His presence. We are all subject to temporal death, which is the death of the physical body (see Alma 42:6-9; D&C 29:41-42). How is He our Savior? On the cross, He allowed Himself to die. His body was then laid in a tomb until He was resurrected and became “the first fruits of them that slept” (1 Corinthians 15:20). Through His death and Resurrection, He overcame physical death for us all. Jesus Christ redeems all people from the effects of the Fall. All people who have ever lived on the earth and who ever will live on the earth will be resurrected and brought back into the presence of God to be judged (see 2 Nephi 2:5-10; Helaman 14:15-17). Through the Savior's gift of mercy and redeeming grace, we will all receive the gift of immortality and live forever in glorified, resurrected bodies. 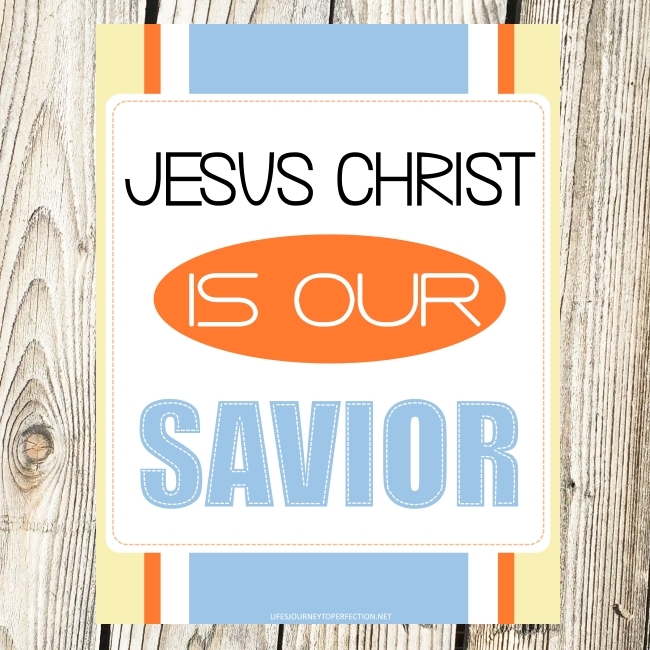 How can you remember the Savior and apply his atonement into your life? For this part invite the primary children to share how they are going to remember the Savior and apply his atonement into their lives. Close by sharing your testimony of the Savior. Thank you so much for all you do. I hope that your life is blessed as much as you bless ours by providing these for free. You are amazing. Omg! YOU TOOK THE WORDS RIGHT OUT OF MY MOUTH! I am soooo grateful for talented ppl like this person to actually take the time and SHARE something like this for those who are in need for church purposes and not looking for anything in return but utter gratefulness!!! Thank You so much! I am excited to use the Palm leaves tomorrow! I am sooooo grateful for your posts, I am NOT a creative person so your ideas save me!!! Thank you so so much for the time you put into these. Thank you so much for having these available. You are amazing and do such a cute job! Perfect like always! Thank you! Thank you so much! I use your signs for the saying that the kids are supposed to repeat each week. They are just perfect! You are a blessing!